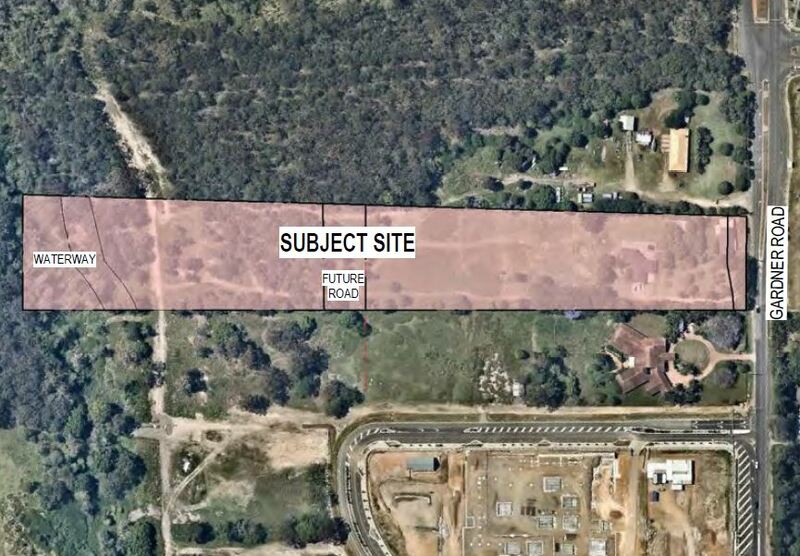 A development application has been lodged for TriCare for a Residential Care Facility and Retirement Facility co-located together in an emerging Retirement and Aged Care precinct, located at 340 Rochedale Road and 28 & 54 Ford Road, Rochedale. 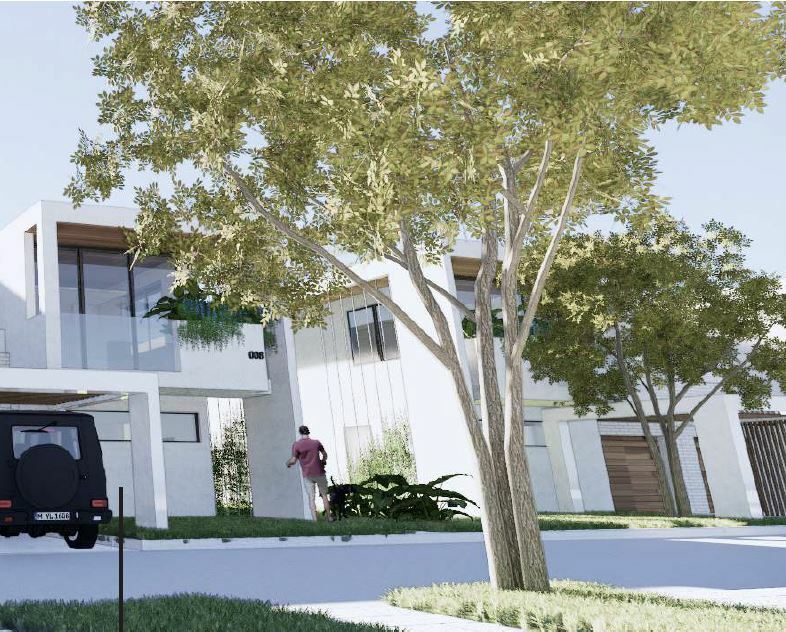 Designed by Deicke Richards, the proposal seeks a Retirement and Residential Care Precinct positioned to the south of the site, arranged across 7 buildings with a maximum building height of five (5) storeys. 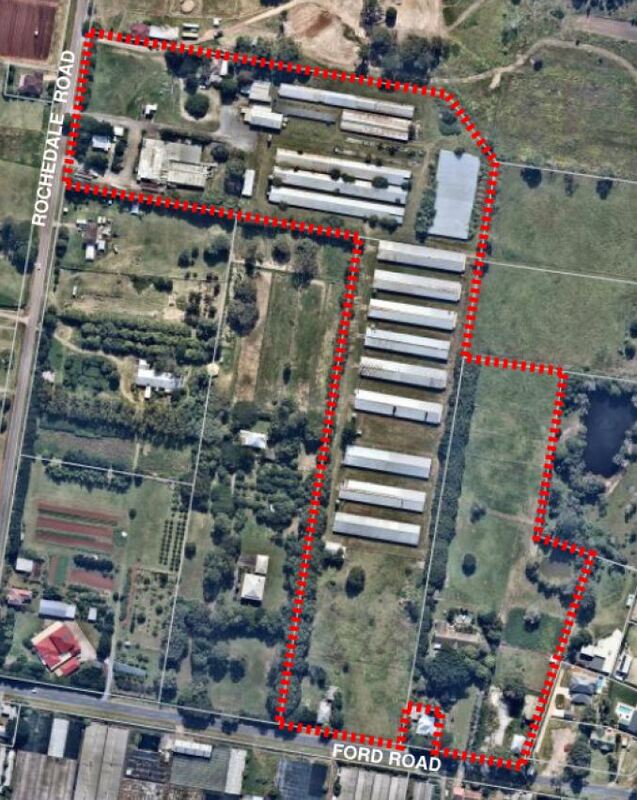 The proposal will redevelop the Steggles Rochedale Hatchery, removing all structures including the residential dwellings, hatchery and sixteen chicken sheds to facilitate the development. 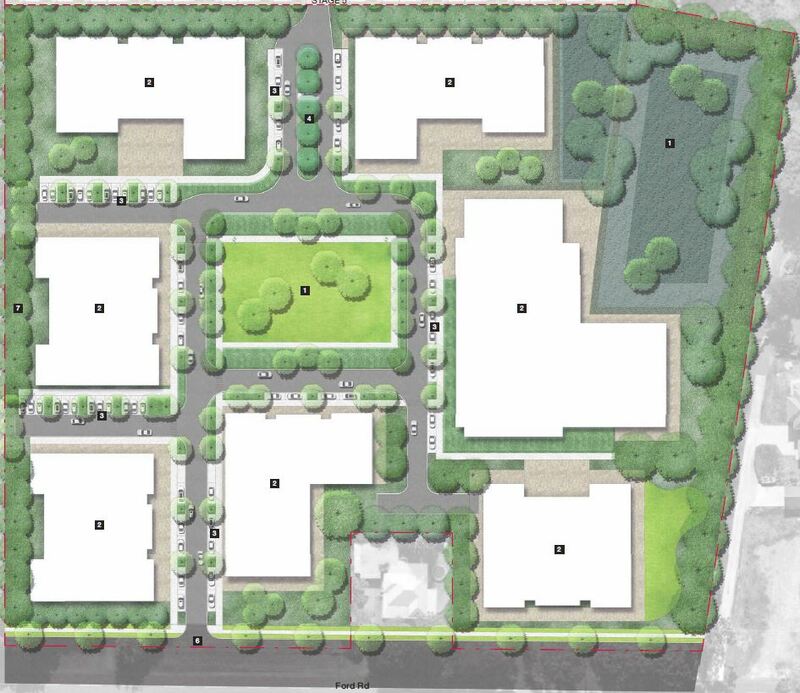 The proposed development seeks two hundred and fifty (250) apartments within the Retirement Facility and two hundred (200) bedrooms within the Residential Care Facility that will lodged in future development applications. 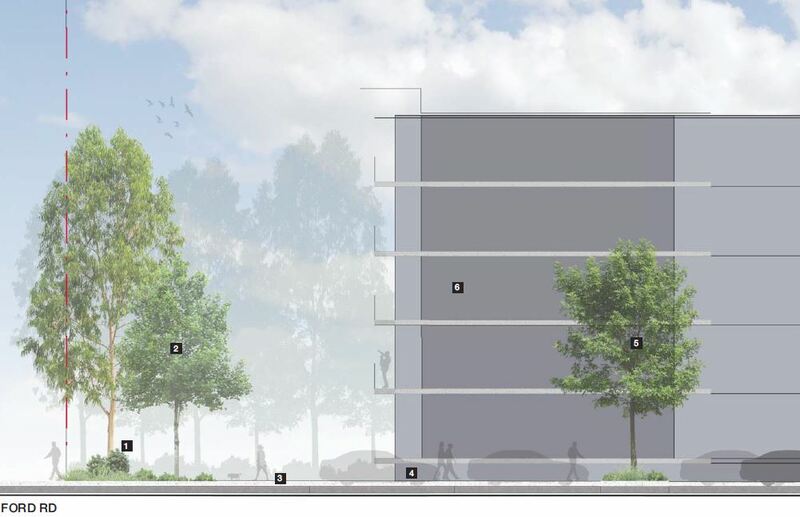 The proposal seeks building height transition areas to reduce the scale and aims to provide a Low Density Residential density. Communal spaces is provides in the centre of the site and along the east boundary, to provide the enough open space for the new aged community. Resident car parking spaces and visitor car parking spaces will be provided in each future building designed. All vehicles and pedestrian will have access to Ford Road, via the internal road network and pedestrian footpath spine throughout the site. 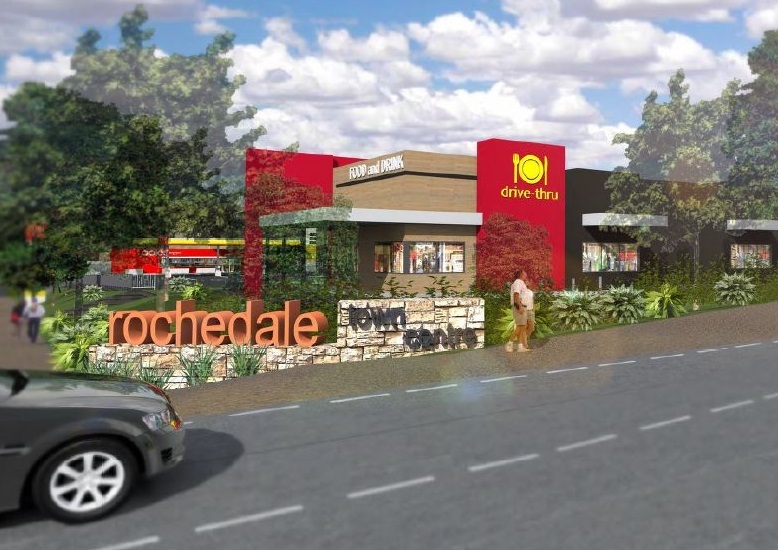 Both vehicle and pedestrian access will be provided to Rochedale Road with the future redevelopment of the site. The planners at Town Planning Alliance state, “The proposed height and scale is identified as achieving the Overall Outcomes of the Rochedale Urban Community Neighbourhood Plan with the proposal responding to identified community and economic need for additional housing options for older persons in the catchment. 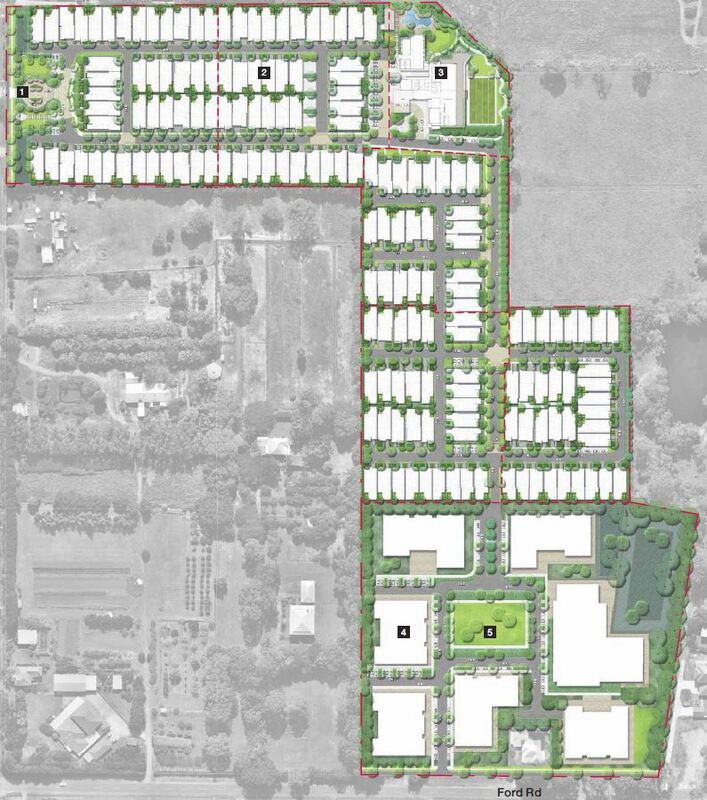 The proposal also adds to the diversity of housing options available within the locality ensuring that the Rochedale Urban Community achieves housing choice for all stages of the life cycle to meet diverse community needs”. 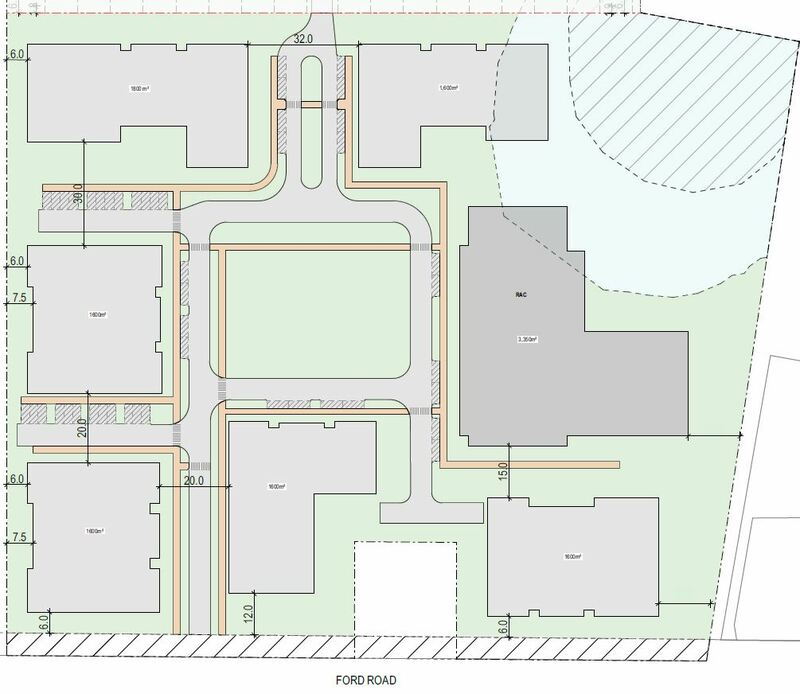 The Retirement and Residential Care Facility proposes 53,459.44sqm (40%) site coverage, over the 113,649.11sqm development site. – Address: 340 Rochedale Road and 28 & 54 Ford Road, Rochedale.